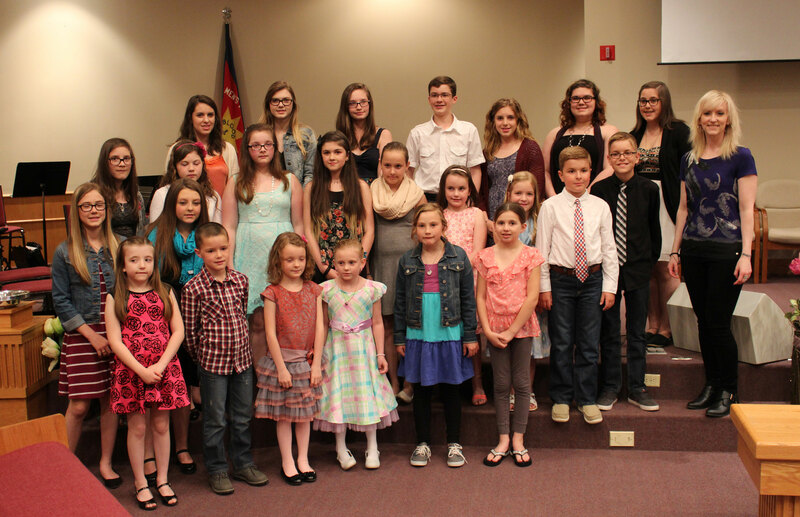 The PianoBea Music Spring Recital took place in June 2015 at the Salvation Army Church in Springdale, Newfoundland. This was before the move to Ontario. We had a great time! All the performances were videotaped and many can be found on our YouTube channel. Also see the Gallery for more photos from this event.